Toronto, Canada – July 27, 2018 – 100 Women in Finance (100WF) today announces Girls E-Mentorship (GEM) as the beneficiary of its Canadian philanthropic activities in 2018, including the annual fundraising event to be held on Thursday, September 20, 2018. 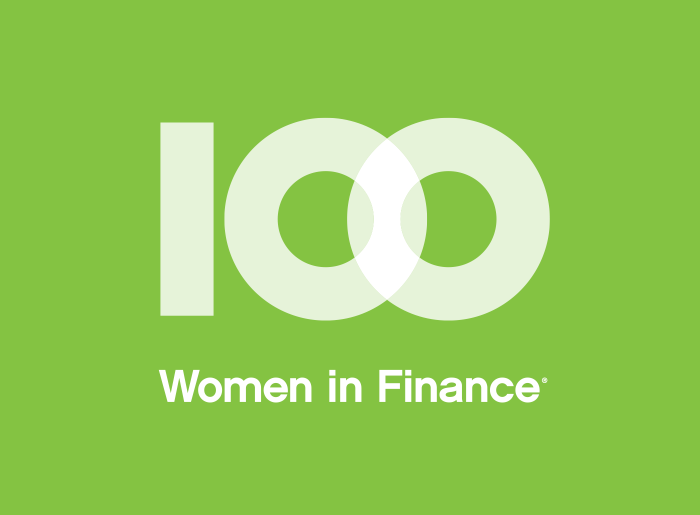 100 Women in Finance is a global network of professionals in the finance and alternative investment industries working together to empower women at every stage of their careers. Through peer engagement, philanthropy, and educational initiatives, more than 15,000 members of 100 Women in Finance are making connections and creating opportunities that help to advance their careers and improve the industry. To date, 100WF has raised more than $44 million (gross) for charitable causes. Empowering women in finance also means supporting women and families across the world. 100 Women in Finance hosts galas and fundraising events to benefit organizations dedicated to improving lives through mentoring, women’s and family health, and education. To ensure the greatest impact for local communities, 100WF’s global theme rotates on an annual basis; the theme for 2018 is Education. Girls E-Mentorship (GEM) is a registered charitable organization that offers an innovative mentorship program for high school girls facing multiple barriers. They equip girls with the necessary skills to achieve their grown up aspirations, building a diverse network of talented, vibrant women and girls to inspire and support one another. Since their launch in 2012, they have served over 170 girls in Toronto, seeing them through to post-secondary pursuits, including university entry. GEM supports the growth of female youth and creates opportunities for young women to succeed. Every year, GEM individually matches high school girls with mentors for a nine-month period. The GEM mentors are carefully chosen for their professional success, their ability to connect, and their commitment to improving the lives of GEMgirls. Mentors support GEMgirls as they navigate key issues in their lives, such as goal setting, time-management, confidence building and stress management. 100 Women in Finance is planning its annual Canadian fundraising event to benefit GEM in Toronto this year. Firms and individuals interested in learning more about sponsorship opportunities, purchasing tickets for the event on September 20, 2018, or making a donation, may visit our website or email the Toronto Gala Committee.